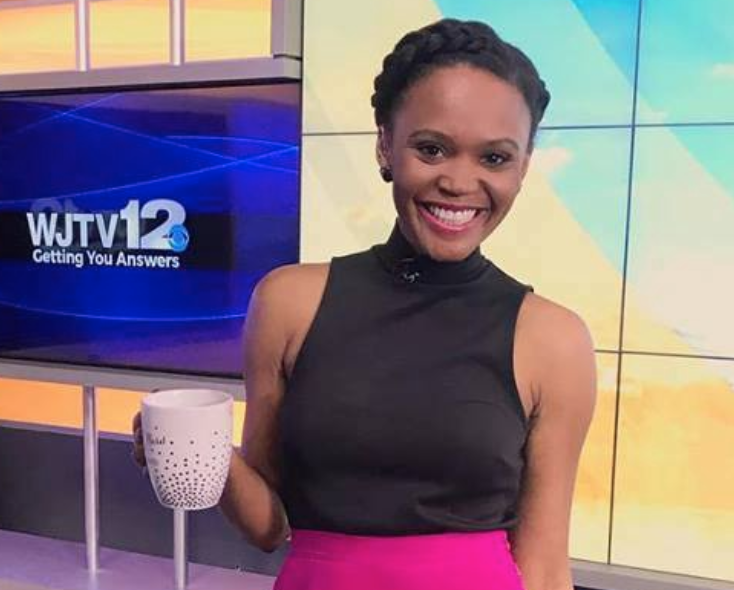 Brittany Noble was anchoring the morning newscasts at Nexstars WJTV (Jackson, MS) when suddenly she was gone from the station. 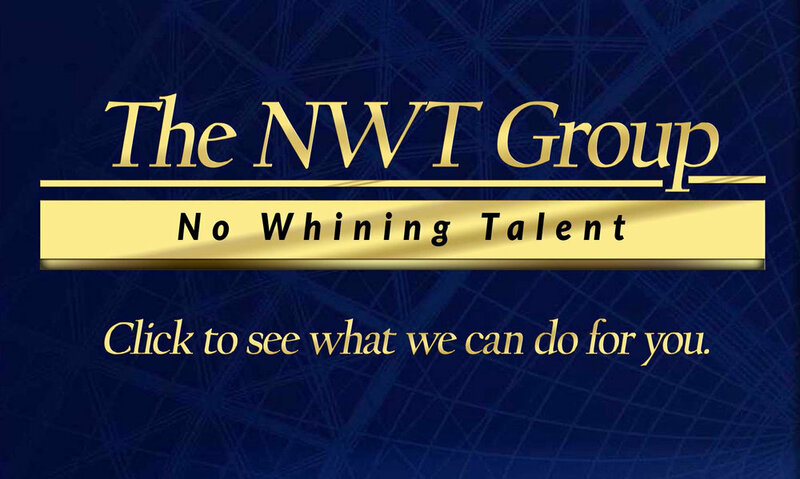 Now, Noble has penned a piece on Medium that explains why she is not on the air and calls out WJTV’s owner Nexstar. “Under the direction of my mentor an Executive at CBS, I filed a complaint with the HR department at WJTV the CBS station in Jackson, Mississippi. He told me “They don’t want a Megan Kelly.” But, maybe because I don’t look like her, my corporation didn’t take my complaint seriously. I stood up for myself because I knew WJTV was working to build a case against me and I wanted to protect my family. I also wanted our parent company Nexstar to be aware of the problems I faced as a young black mother while collecting their paycheck. Because I spoke up about the internal problems I faced in the WJTV newsroom- I was terminated while using my own sick time to care for my dying grandfather who raised me and shared my birthday. After an 8-month long job search, I still can’t find a job. Thankfully I have my peace of mind, and I hope in sharing my story — it opens the hearts and minds of readers to affect change.